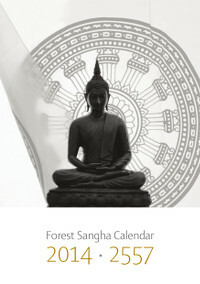 Aruna Ratanagiri have produced a Forest Sangha Calendar for 2014, available for free download in 12 languages, thanks to the collaboration of many translators. They can be downloaded for printing from forestsangha.org/calendar. Printed copies of the Forest Sangha Calendar are also available for free distribution at their monasteries. 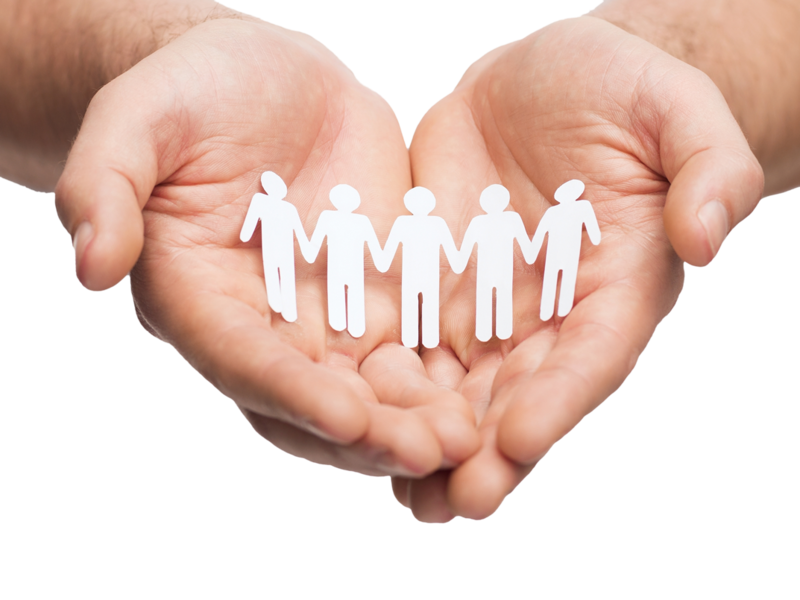 ← Buddhist Action Month: Earthkind is nearly here…one month to go! !